You might or might not know, I had Lasik done in 2009. In the past couple of years, my vision has started to get blurry. I am perfectly fine during the day but I am not comfortable driving at night without some sort of corrective lenses. My OD suggested a Lasik correction surgery but with history of macular degeneration, I refused to put my eyes through another surgery. I always have a pair of daily disposable contacts in my purse just in case I have difficulties driving at night as a temporary solution. However, contact lenses are inconvenient for a short drive. For example, I take my little one to daycare around 7:00 a.m when it's still pretty dark outside. I want a clear vision but at the same time, I don't necessarily want to putting in/taking out a pair of contact lenses just for a 20-minute commute. 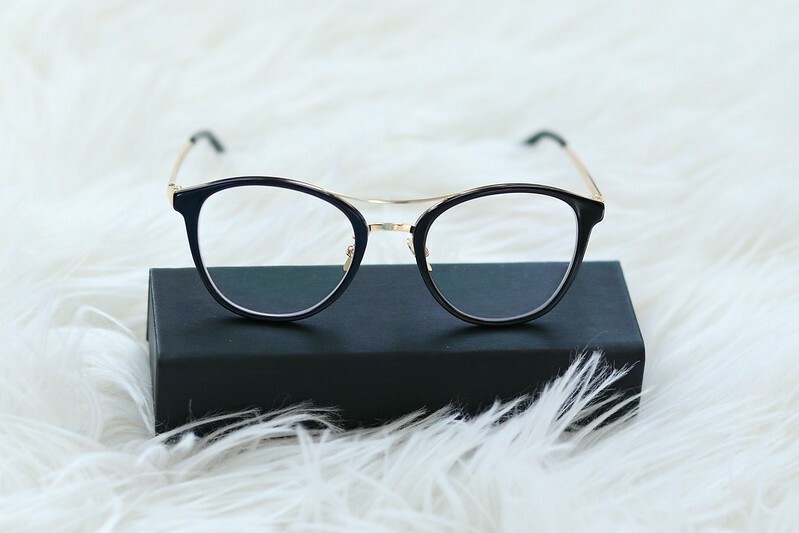 I am so excited when GlassesShop.com reached out to offer a pair of prescription glasses for me to try. A pair of glasses is the perfect solution in my case. I just put them on during my commute and leave them in the car when I get to work. 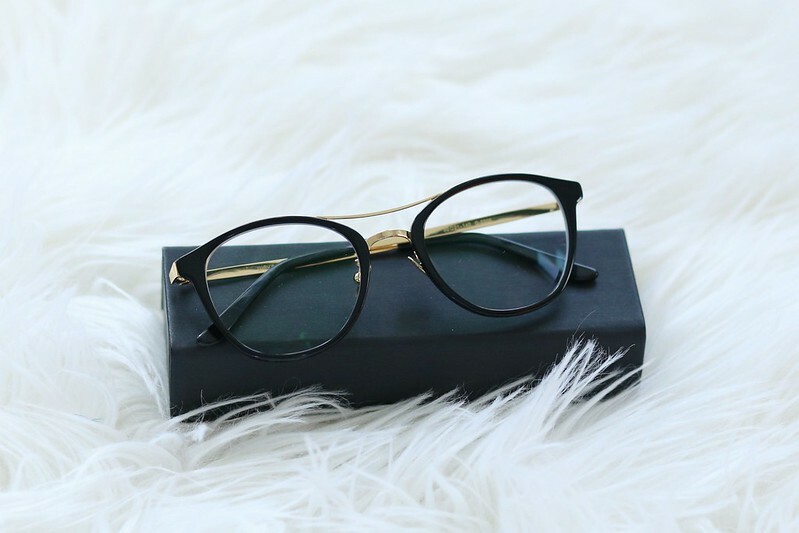 GlassesShop.com offers a huge selection of affordable prescription glasses, sunglasses and glasses frames online. It was hard to narrow down a favorite but I decided to go with this pair. They are super sturdy, look great and exceeded my expectations considering how affordable they are. Each pair comes with a wipe clean cloth and a sleek protective hard case. 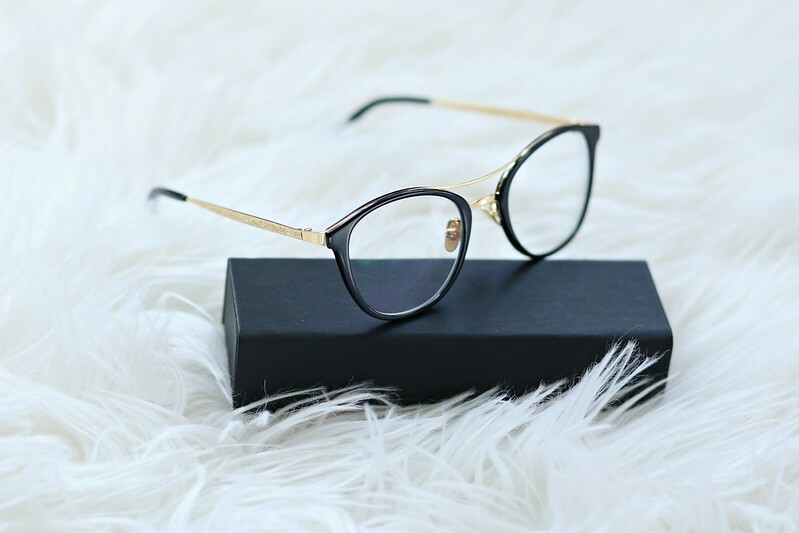 You can use code GSHOT50 to get 50% a pair of eyeglasses or sunglasses with free lenses (sale frames excluded). If you're the market for a new pair of prescription glasses, I highly recommend you check them out.